Strictly's hopefuls on final lap Jump to media player The Strictly Come Dancing finalists reveal what they think about being in the final. 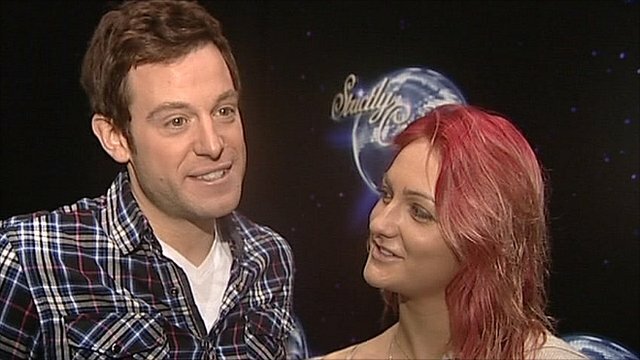 Meet the Strictly Stars Jump to media player Meet the Strictly Come Dancing Stars of 2010. 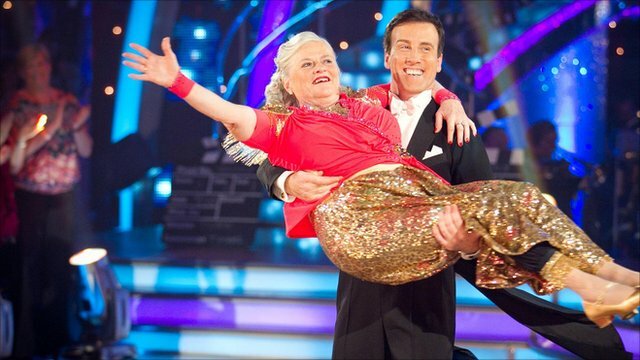 Matt Baker, Kara Tointon and Pamela Stephenson are all in the final of Strictly Come Dancing. Last weekend there was a double elimination with Scott Maslan and Gavin Henson leaving the show along with their partners. The finalists will find out who has won on Saturday night.